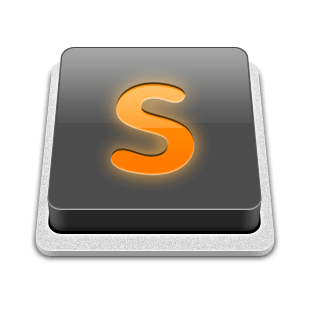 Remember that Sublime Text 3 plugin we started? Let's get that bad boy finished so you can get back to pranking your colleagues and then, hopefully, writing meaningful extensions to make your life easier. Thanks for joining me for Part 2 of this series. If you haven’t read Part 1, please do so or most of this won’t make sense. In fact, do it. DO IT NOW. 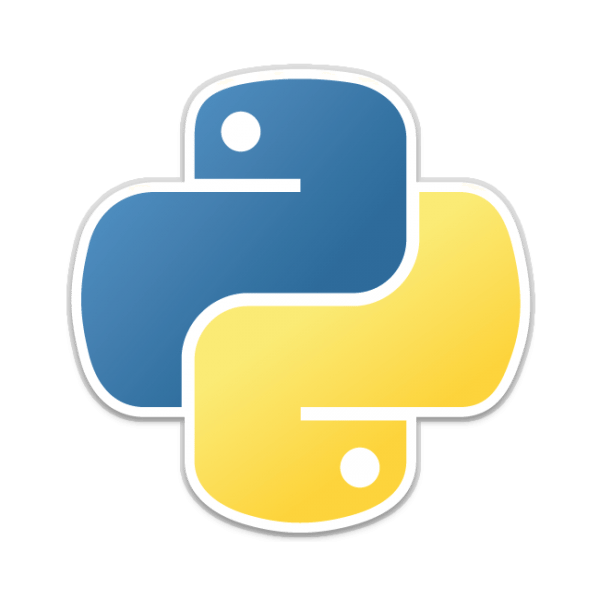 No, Python is not a large snake and Sublime Text is not an obscure reference to the 90's ska-punk band (at least not in this context). Rather, prepare to be amazed at the wonders of plugin development and making programs work for you.